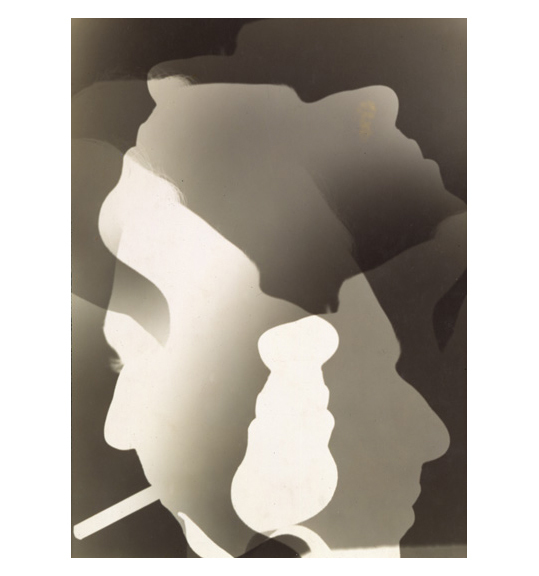 This exhibition surveyed the historical development of a unique photographic process: an abstract marriage of light and chemistry made without the objectifying presence of the camera. 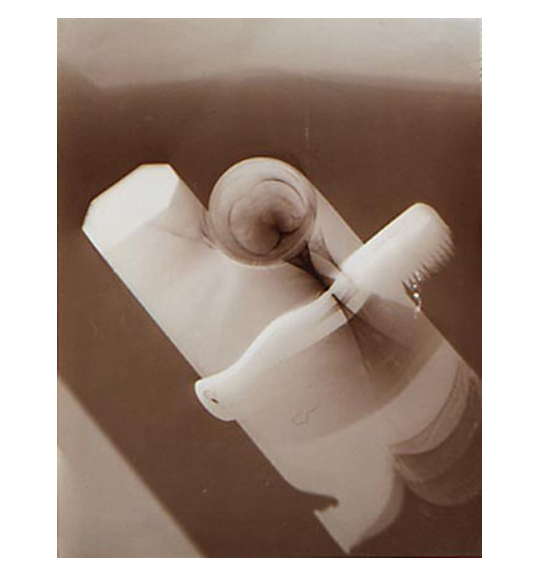 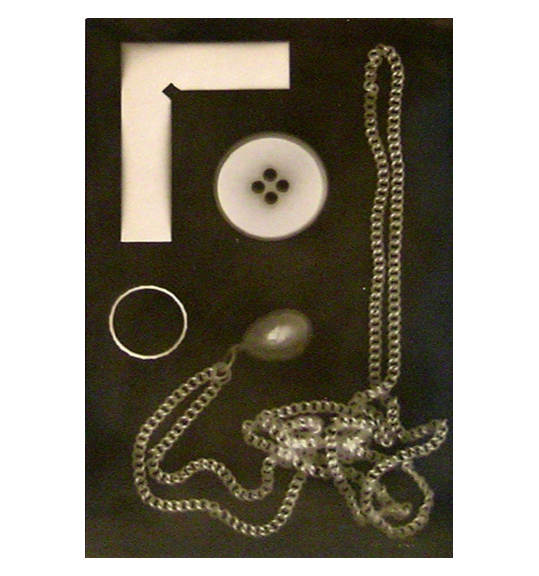 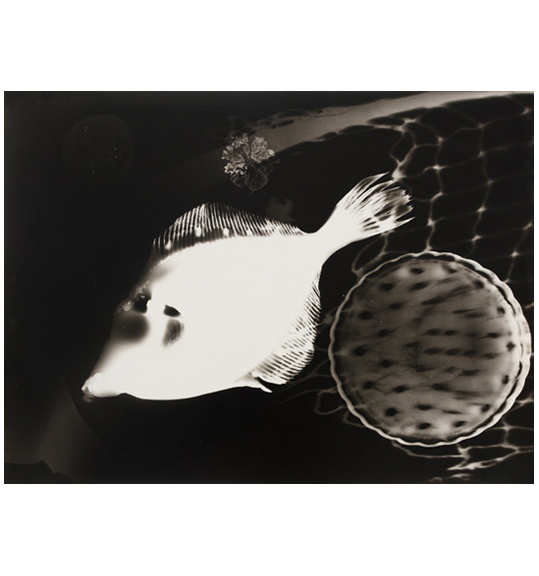 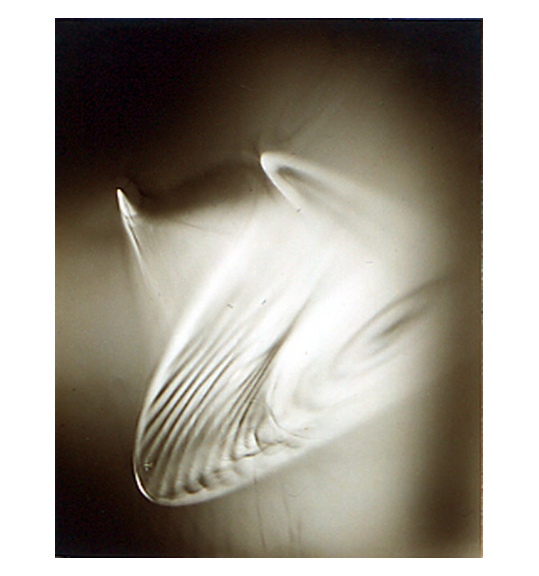 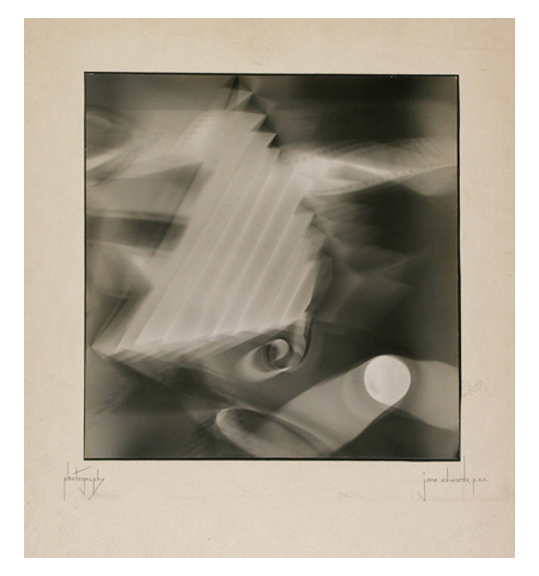 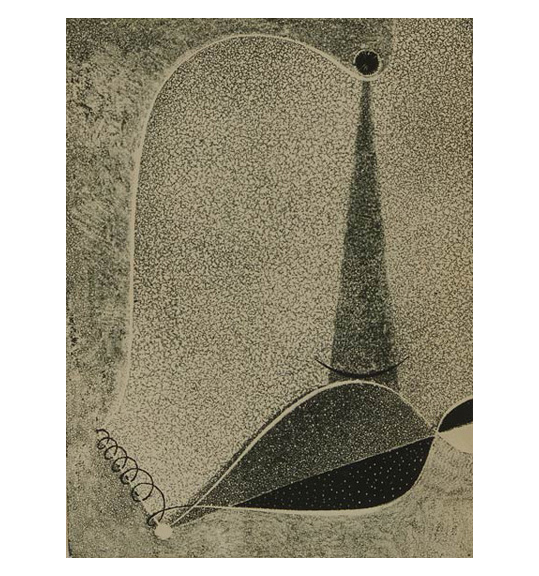 A photogram is essentially a one-of-a-kind negative image created by placing objects on a sheet of photographic paper that is exposed to light and then developed and processed in the manner of a normal photographic print. 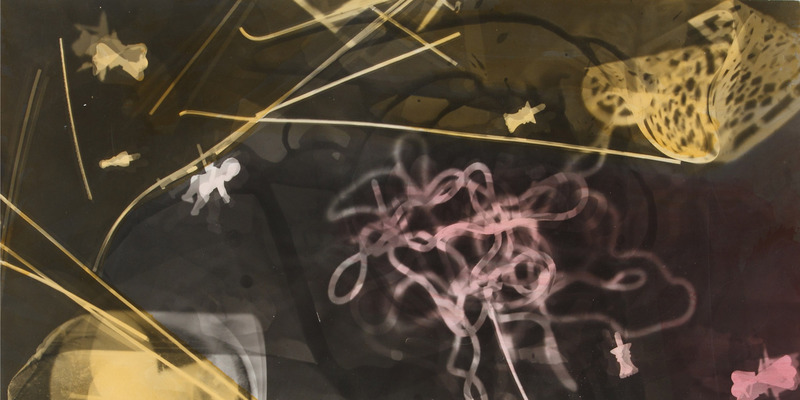 Through works by over 25 masters and students, “plastic artists” and photographers who were fascinated by the photogram’s “non-objective” and “automatic” qualities, the exhibition at Ubu Gallery explored the depth of this simple, fluid process.